In the meeting, HUC had Dr. Truong Dai Luong - Director of Training, Scientific Management and International Cooperation Department; MSc. 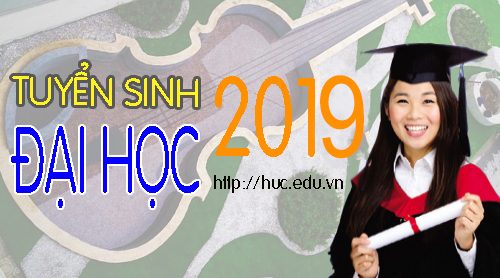 Nguyen Thi Thanh Huong - Deputy Director of Training, Scientific Management and International Cooperation Department; MSc. Phung Quoc Hieu - Head of Student Affairs Department, former Head of Science and International Cooperation Department as representatives. On behalf of the English Language Institute, Mr. Collin Quingley - Director of Resource Mobility, Personnel Recruitment and Development Strategies from the main Office of the English Language Institute; Mr. Ryan Seibert - Chief Representative of English Language Institute - Office in Hanoi; Mr. Bui Van Ha - national coordinator and assistant of chief representative; Mrs. April Pence - the leader of foreign teachers group working as English teacher at Hanoi University of Culture. Speaking at the meeting, Assoc. 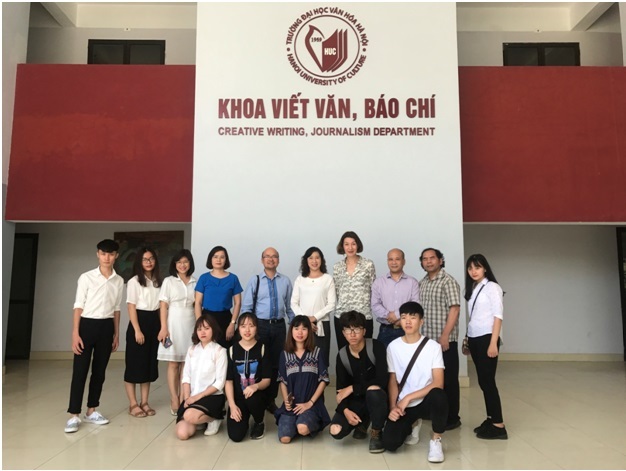 Dr. Pham Thi Thu Huong appreciated the cooperative relationship between the HUC and the English Language Institute in recent years and reviewed the good results from this cooperation. 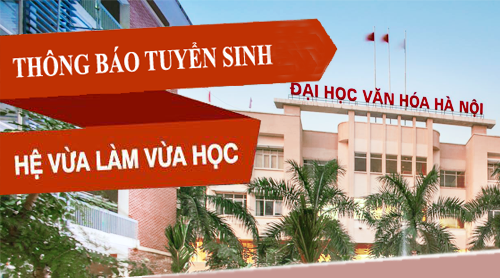 Currently, there are 03 teachers from the English Language institute who teach English at the HUC. There are also free English classes for students, staff and lecturers. The opening of classes and the teaching of foreign teachers has made positive results. Rector of HUC is very impressed by the serious, responsible and professional spirit of the English teachers. In future, she expects this cooperation relationship will be tightened and become more and more effective. On behalf of the English Language Institute, Mr. Ryan Seibert expressed his pleasure and respect for the cooperation with the Hanoi University of Culture. According to him, teachers of the English Language Institute are very happy and love the teaching at the university. 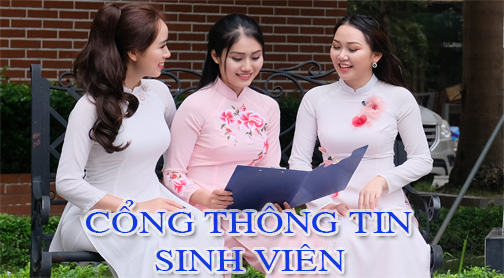 About the prospect of cooperation, the representative of the English-Language Institute in Hanoi will support HUC by sending more teachers and helping to write textbooks of some subjects based on the need of HUC. Within the framework of the meeting, the leaders of the two sides have exchanged openly, friendly and trusted in good cooperation, more effective in the future.